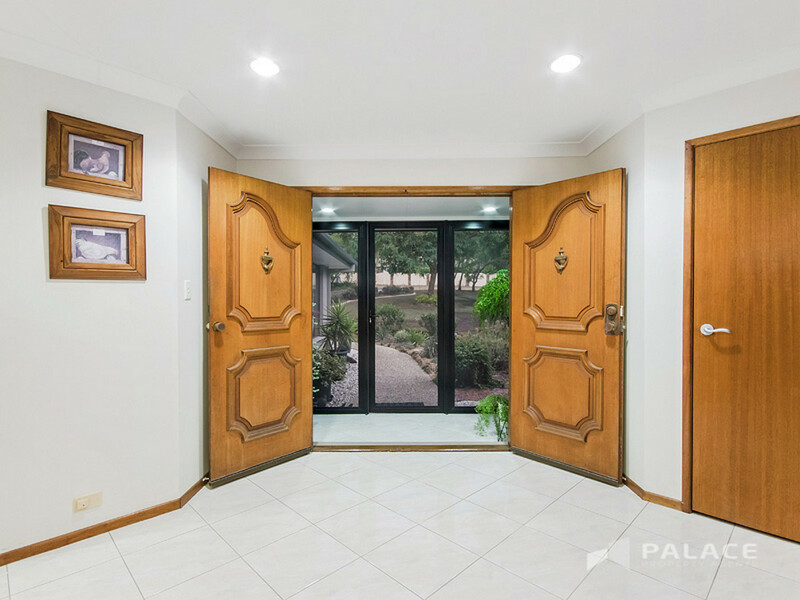 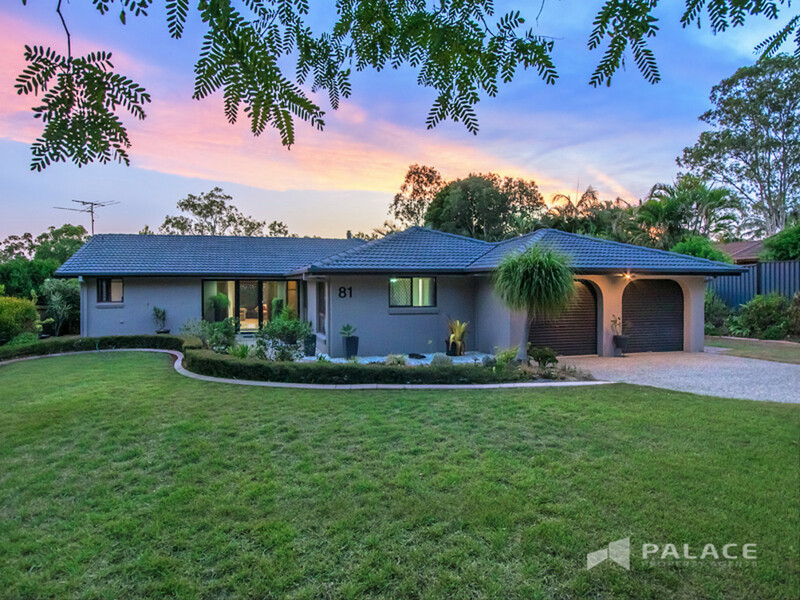 Welcome to 81 Bundoora Drive, Karana Downs – this very much loved home has been cherished & adored but is now ready to be presented to the market. 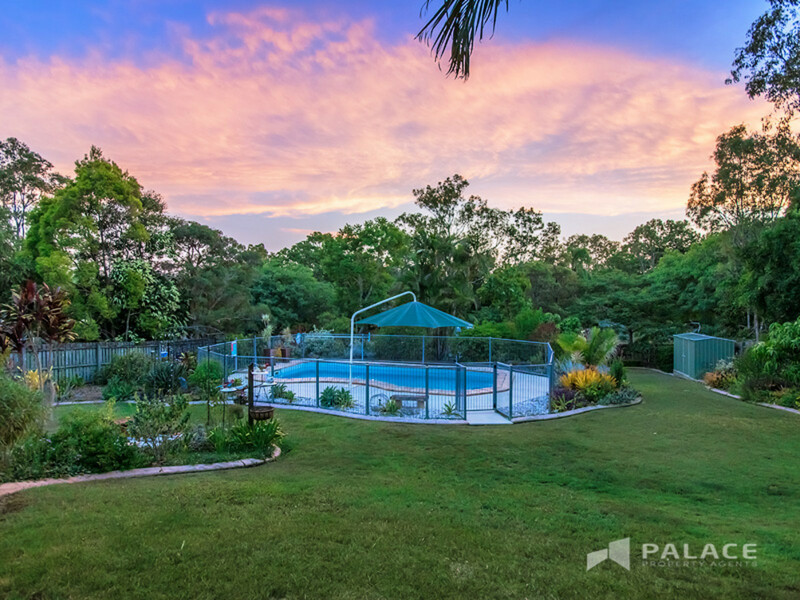 Combining a large floor plan, stunning inground pool with amazing under cover alfresco, all topped off with designer low maintenance gardens = equals YOUR next family home. 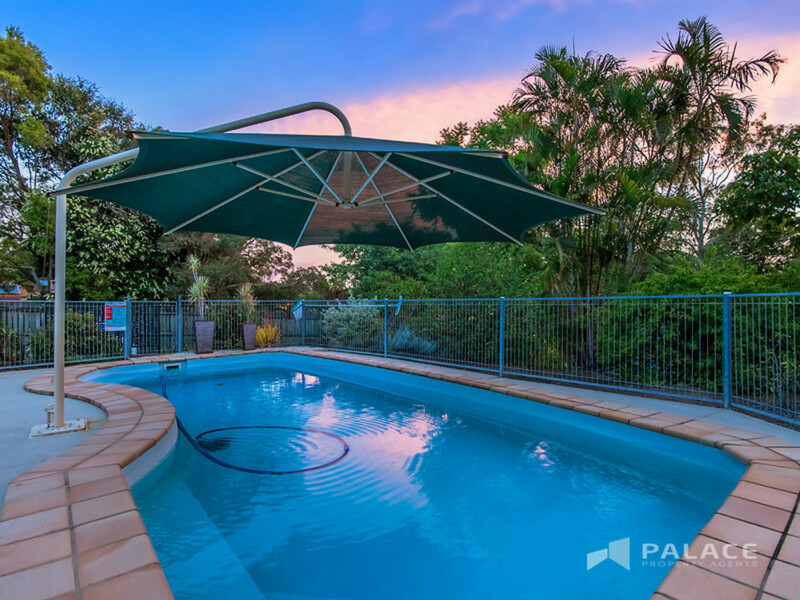 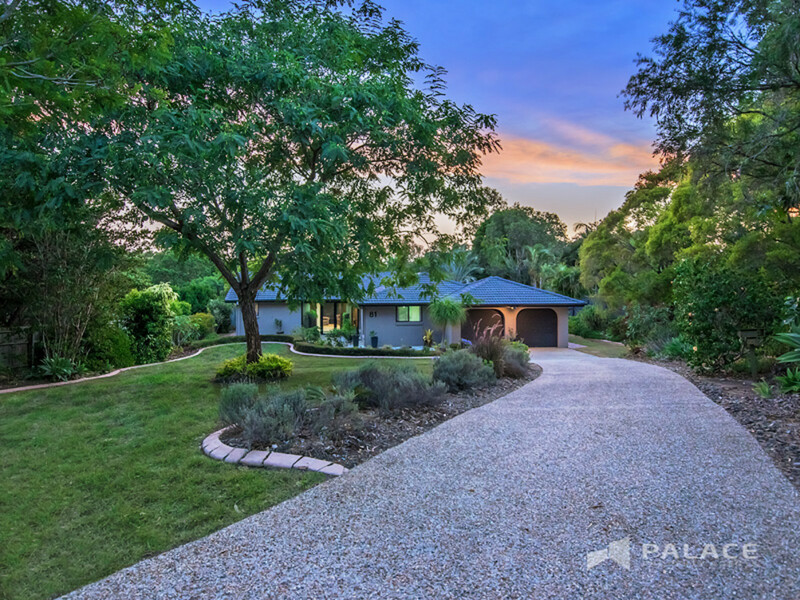 This fantastic family home is situated on a very pretty and usable 1,999m2 parcel and is conveniently located with only a short walk to the Mount Crosby State School and Karana Downs Shopping Village. 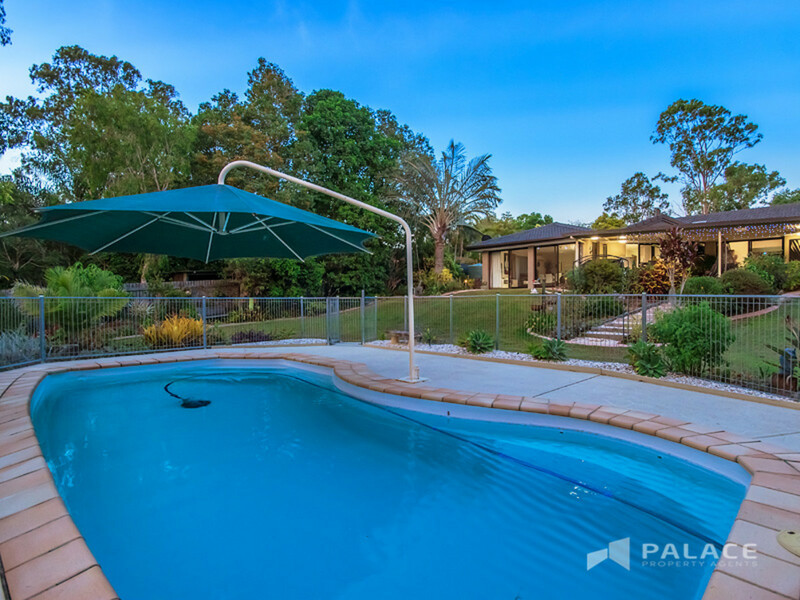 The Owners of this lovely property have loved living here for almost 20 years and raised their family, however the time has come to down size into retirement. 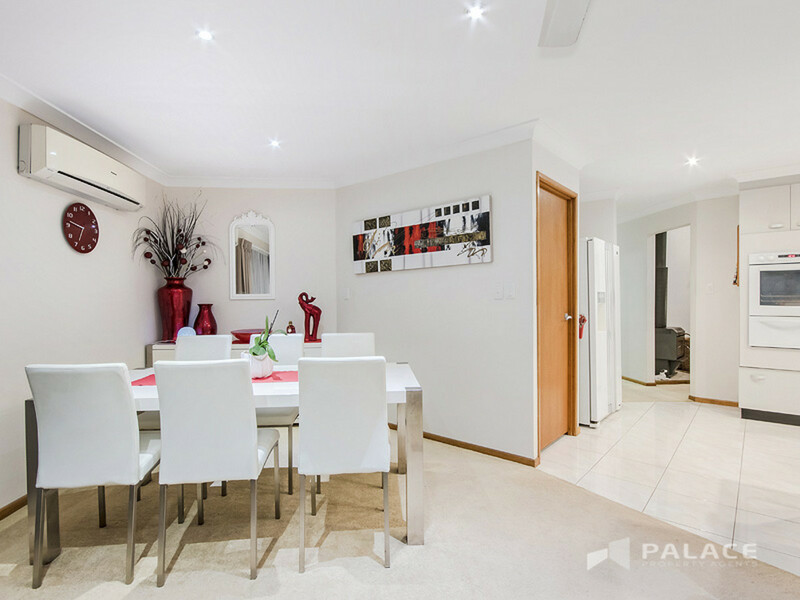 This is a wonderful opportunity for one lucky family to secure for themselves the perfect family home right in the heart of the ever popular and sought after suburb of Karana Downs. 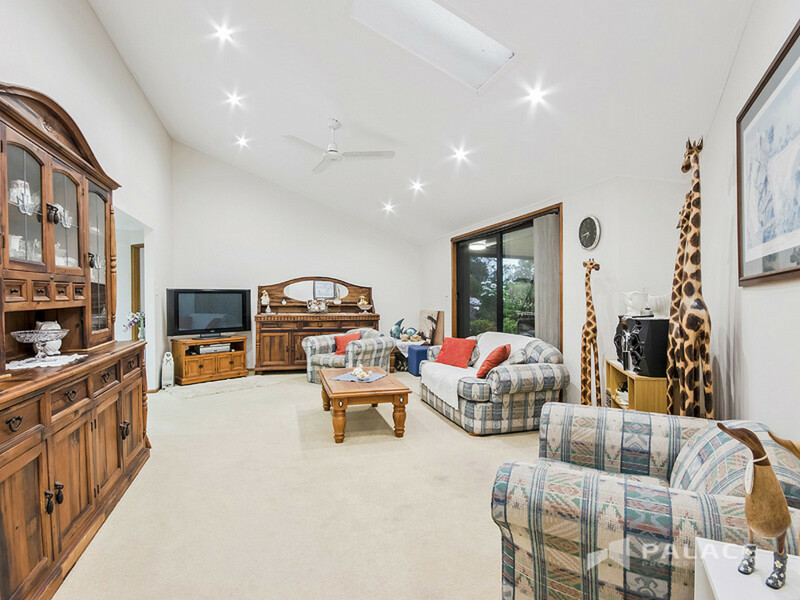 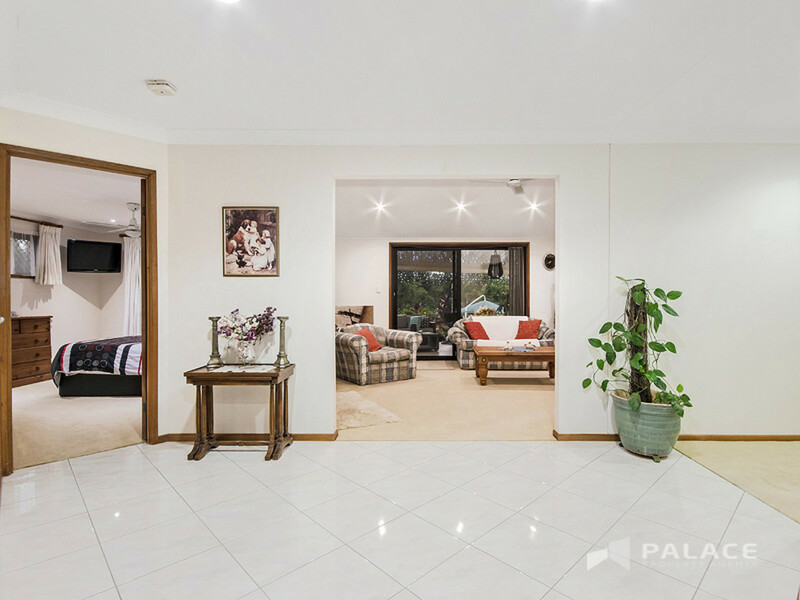 Beautifully presented this fantastic property unfolds over one level of living and entertaining, featuring the perfect blend of style and space for the whole family. 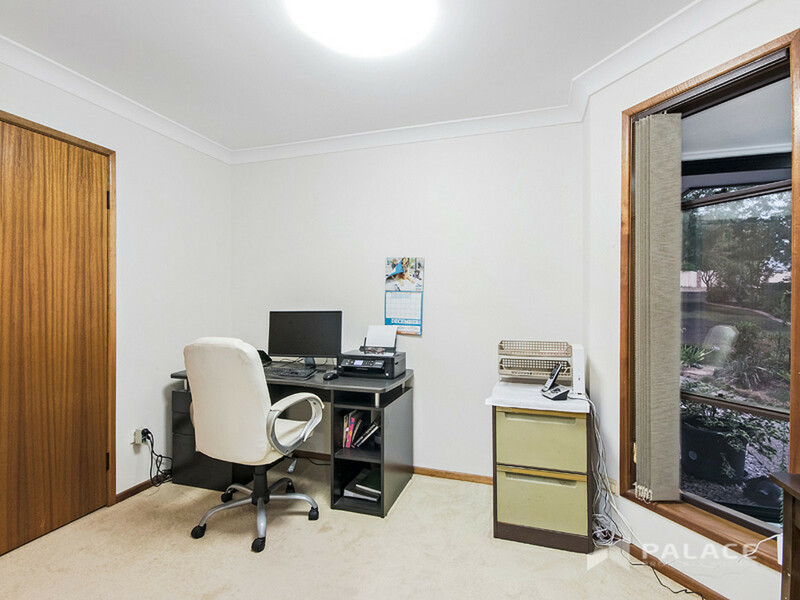 This solidly built brick and tile home, which has recently been rendered, has all of the requirements plus more for quality family living. 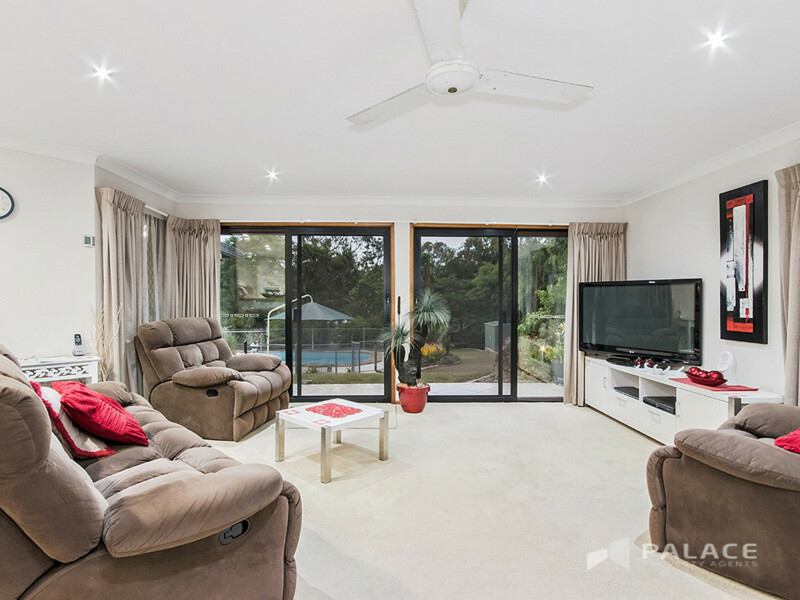 A very functional floor plan flows effortlessly from room to room, spilling out onto the stunning alfresco patio, which overlooks the sparkling in ground pool and stunning grounds. 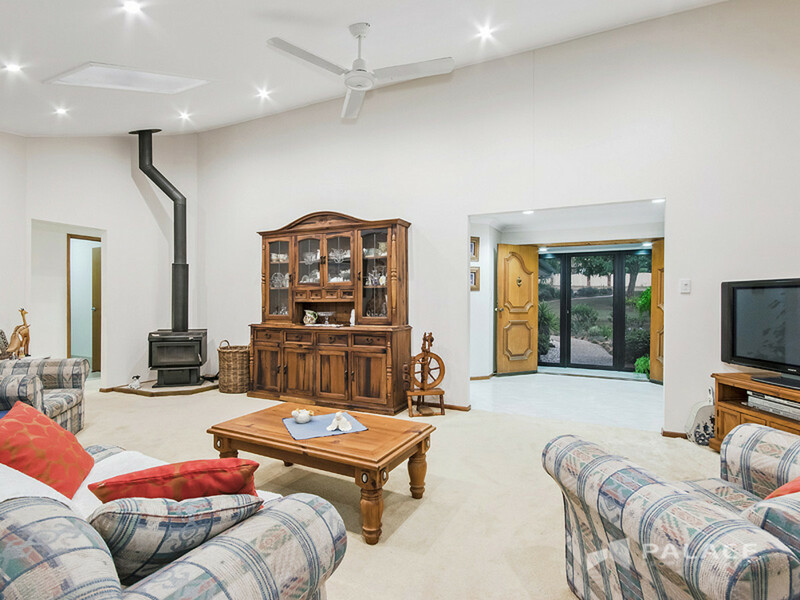 There is so much on offer here for the whole family, so you really must do yourself a favour and come see for your self – first hand!! 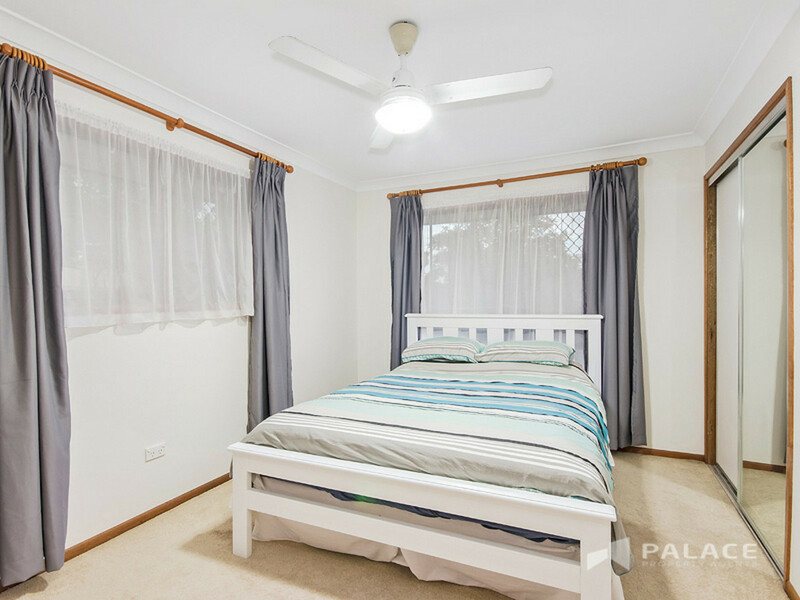 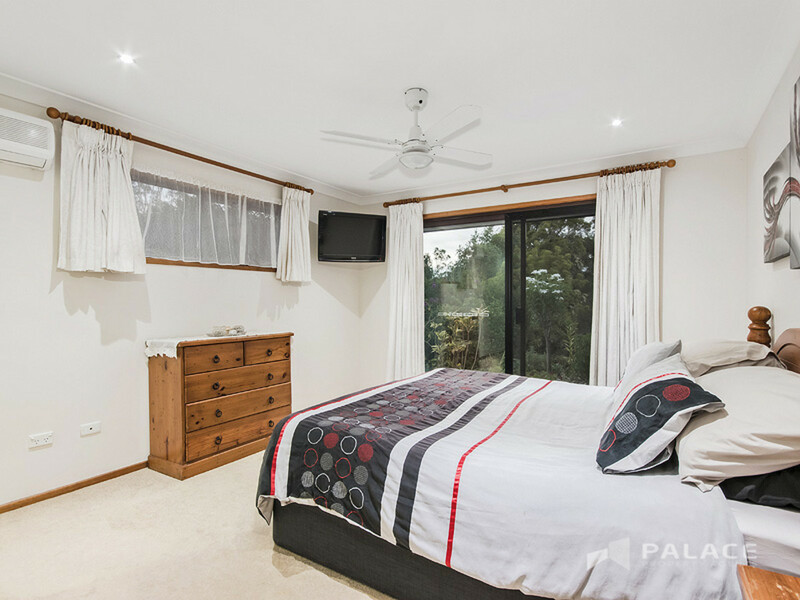 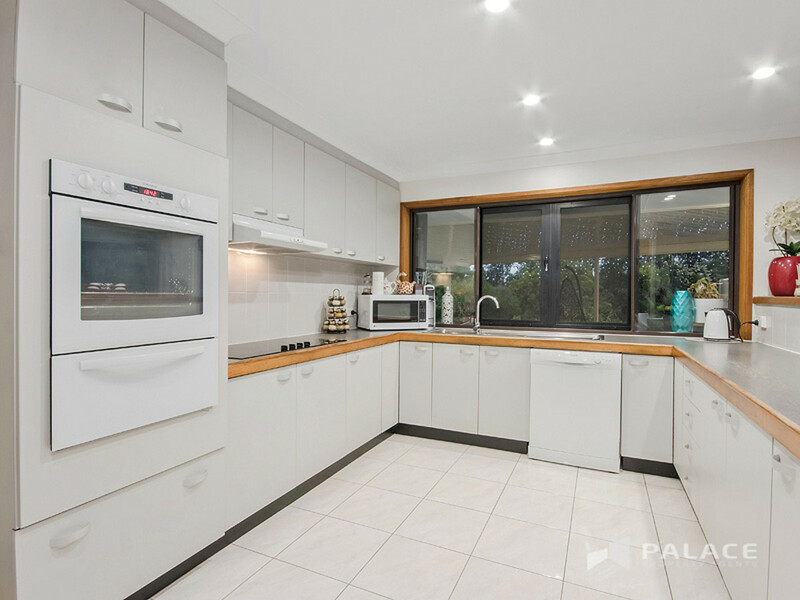 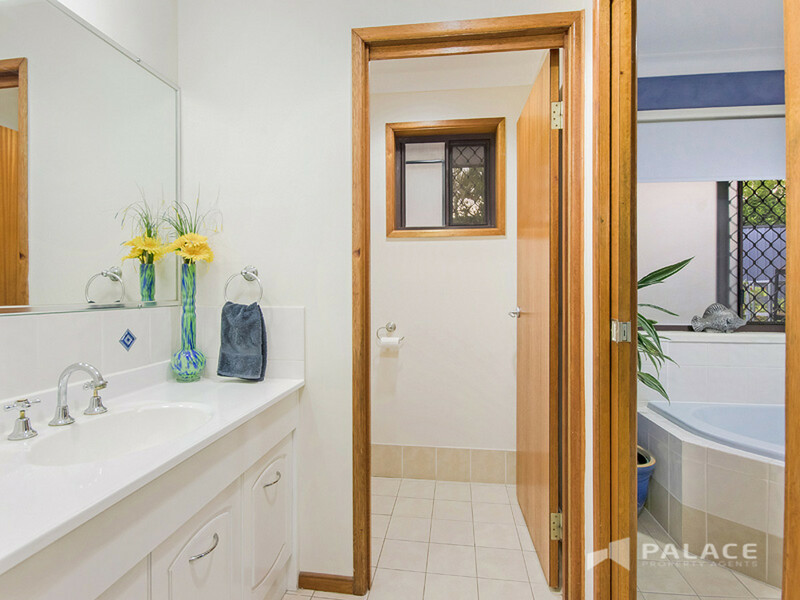 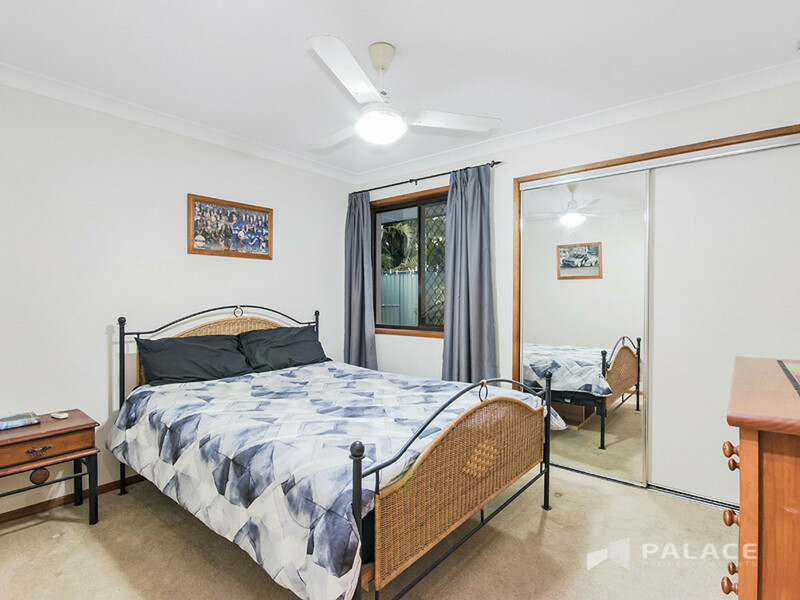 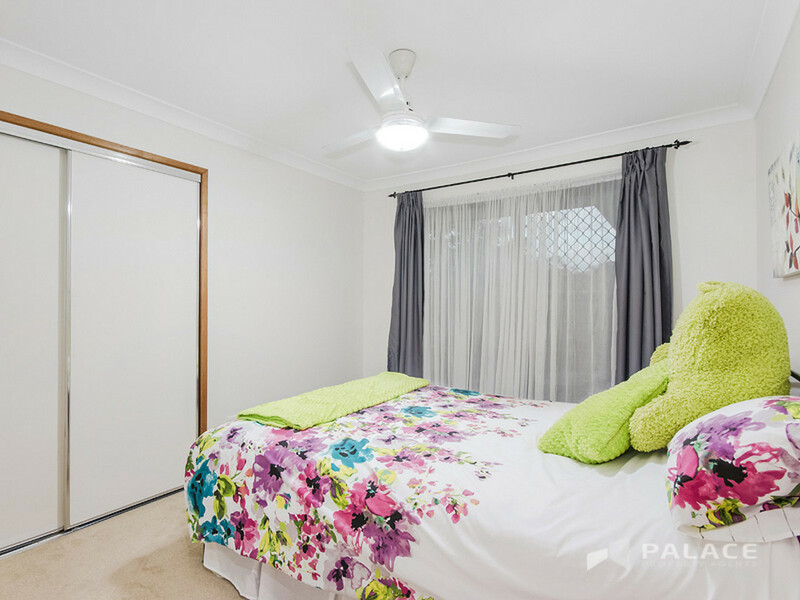 This fantastic home has great potential and is located in a fantastic location, so close to everything – Mount Crosby School, Preschool and Daycare, Karana Downs Shopping Centre, Service Station, Police Station, Fire Station. 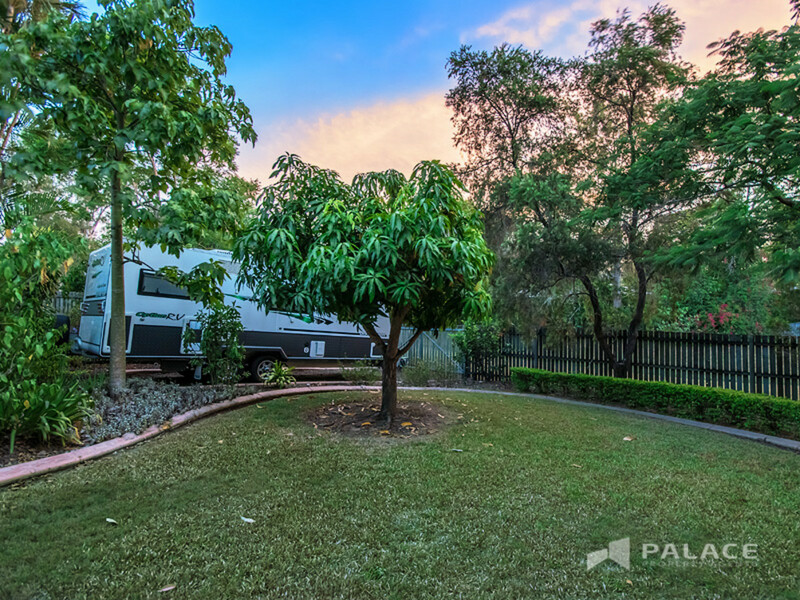 Short 5-minute drive to Woolworth’s at Karalee. 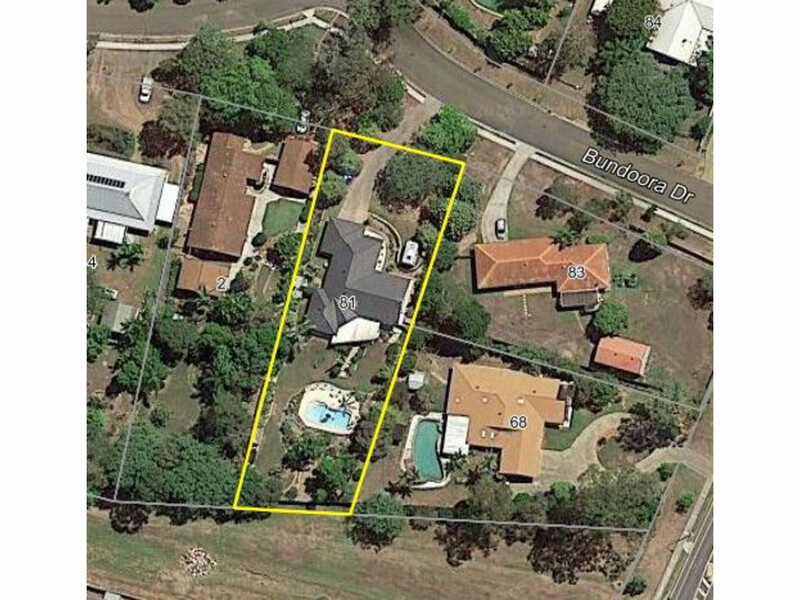 The bus stop is at the end of the street for State and Private School both for Ipswich and Kenmore and only 15 – 20 minutes to either Ipswich or Kenmore Shopping Centre’s, plus only 4km to the Warrego Highway. 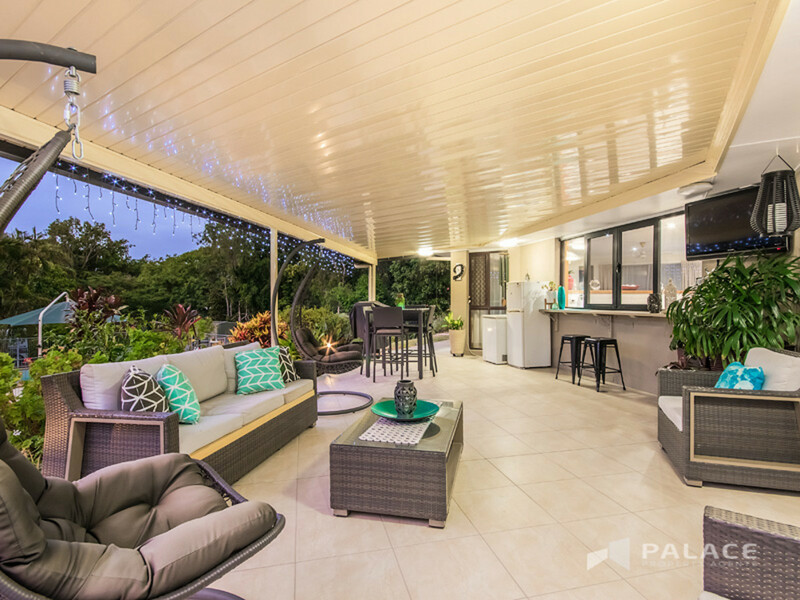 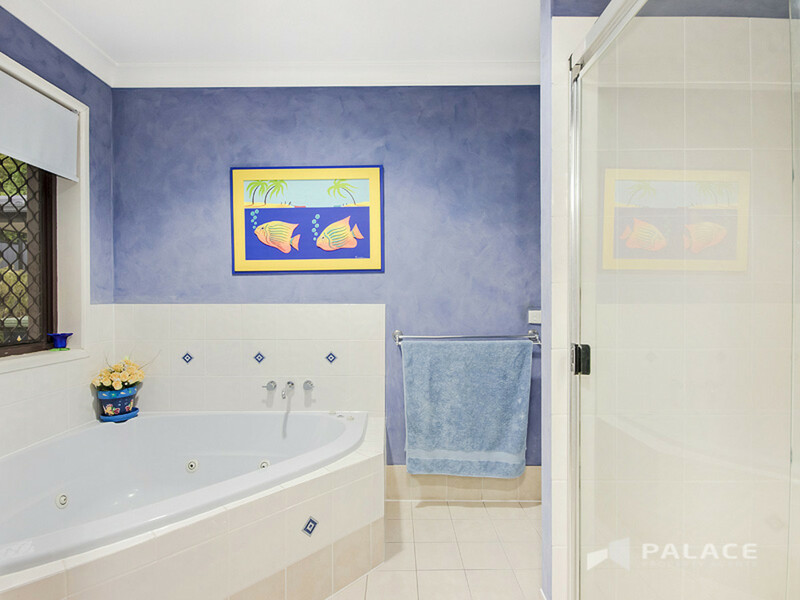 Please call Georgia Greet to view this outstanding home on 0429 950 398!